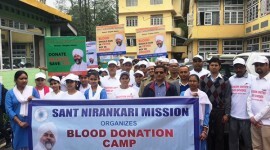 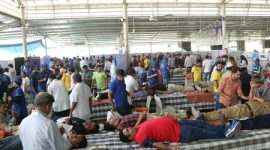 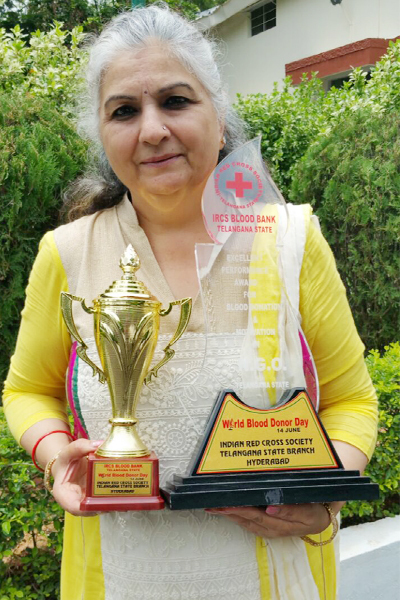 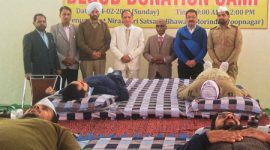 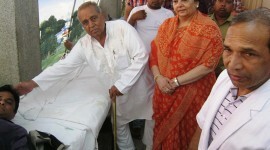 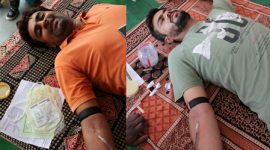 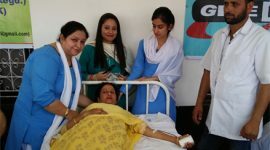 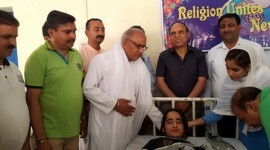 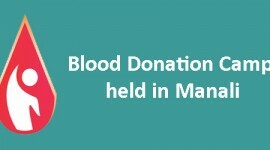 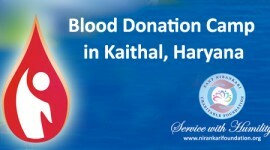 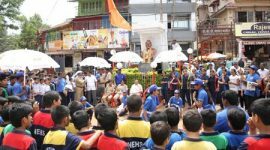 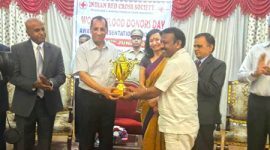 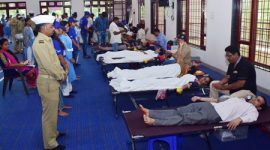 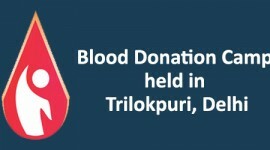 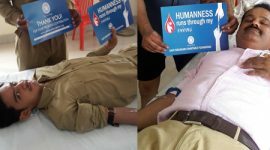 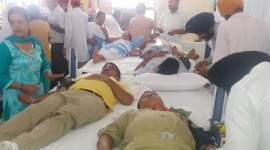 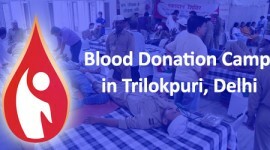 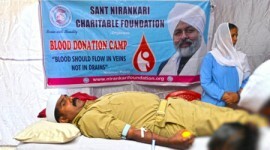 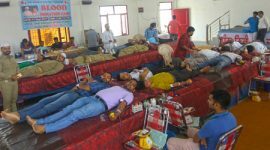 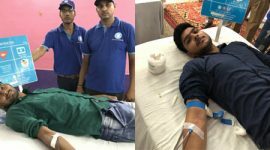 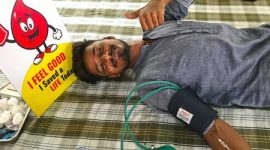 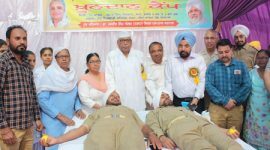 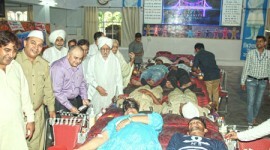 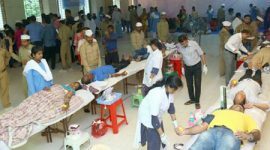 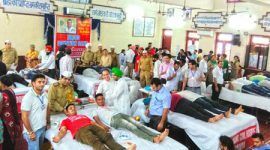 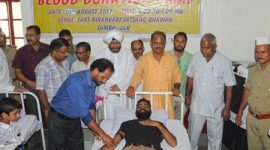 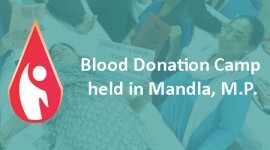 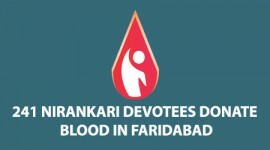 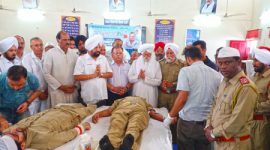 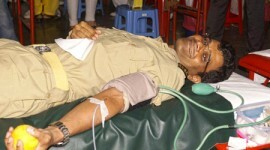 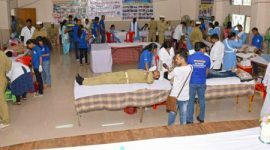 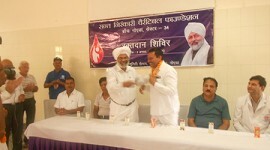 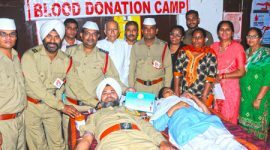 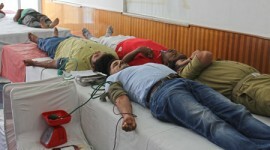 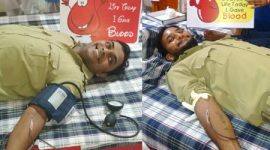 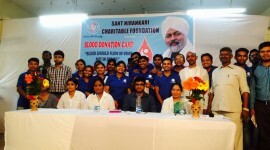 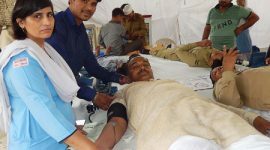 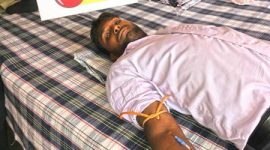 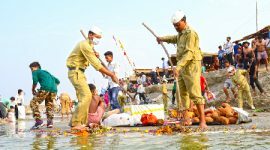 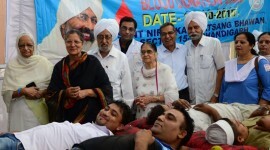 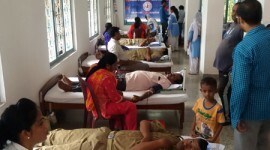 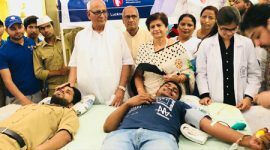 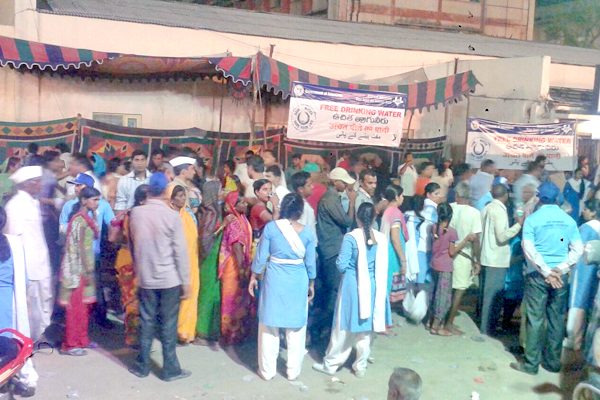 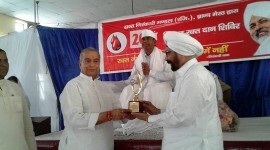 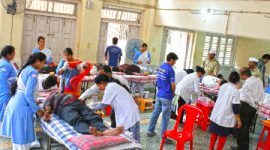 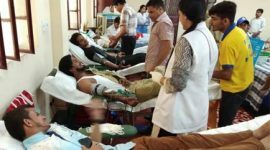 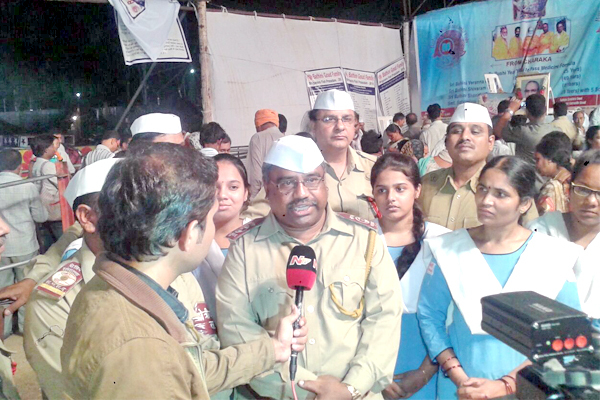 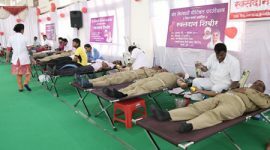 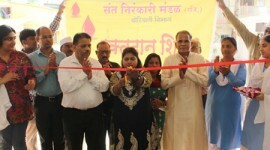 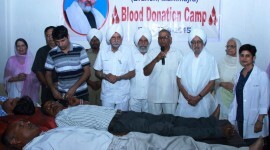 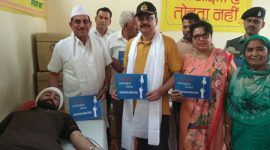 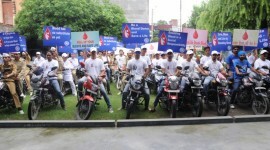 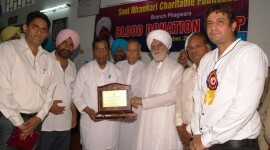 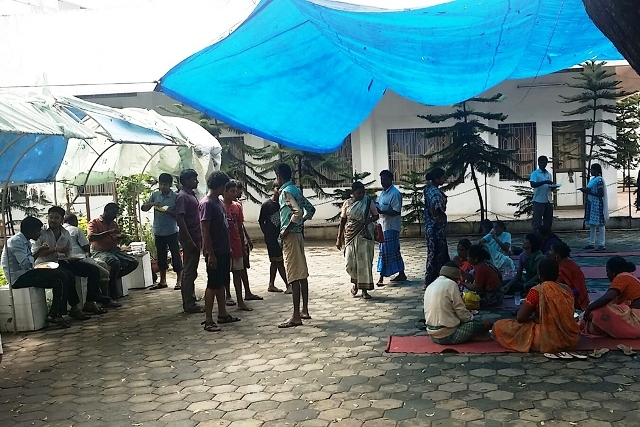 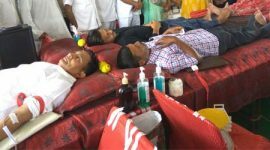 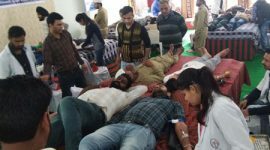 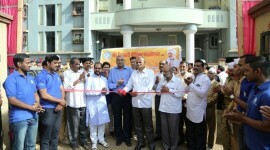 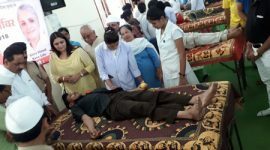 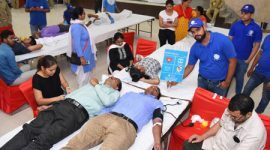 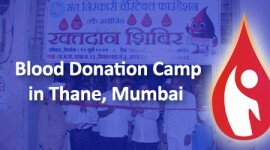 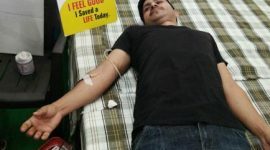 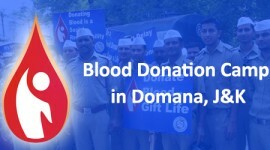 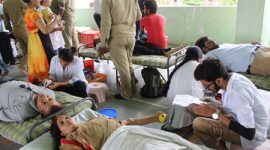 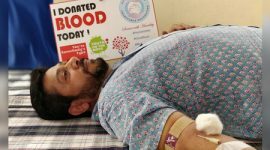 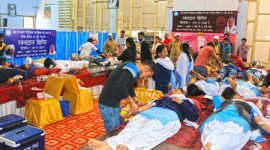 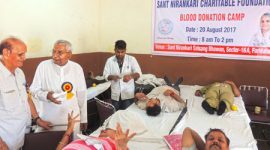 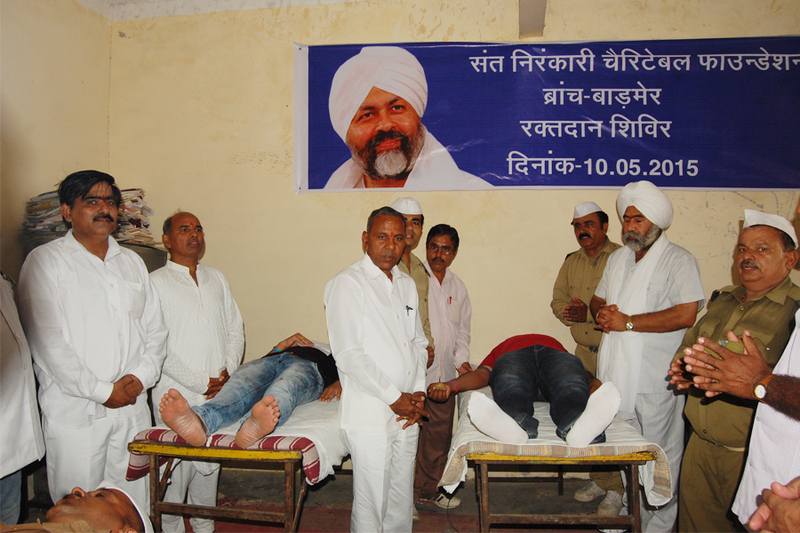 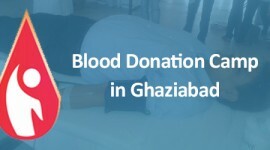 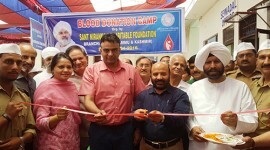 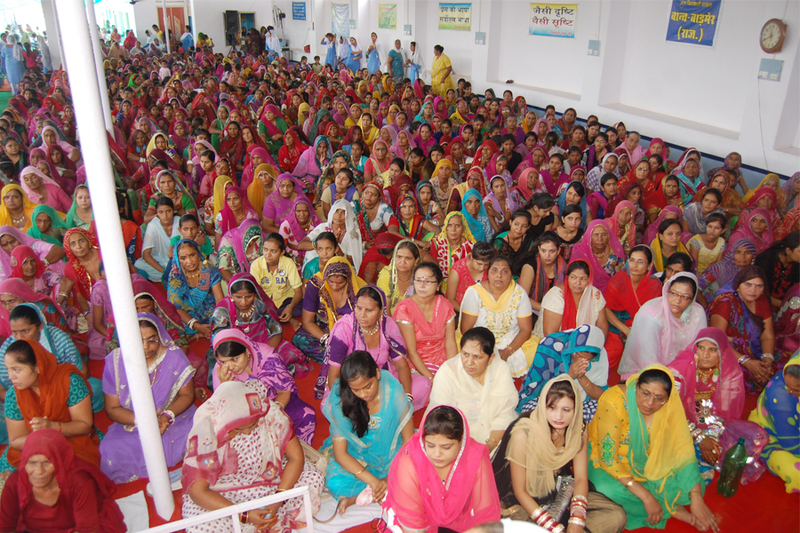 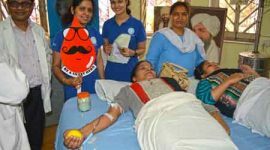 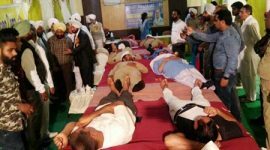 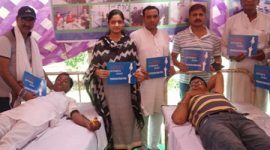 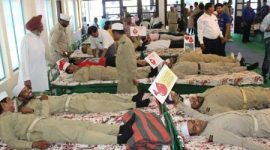 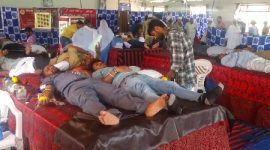 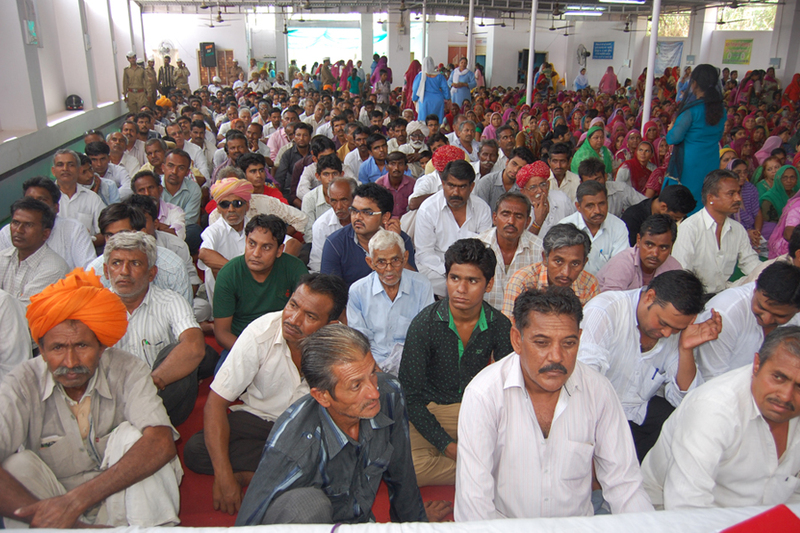 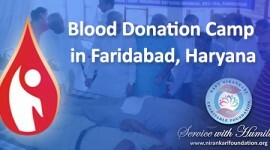 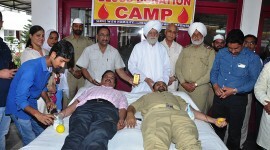 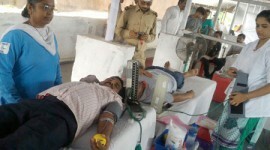 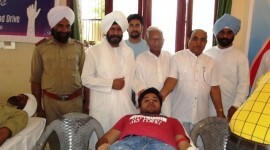 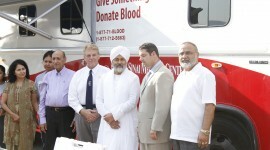 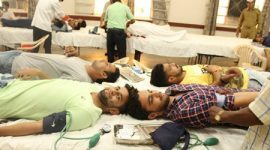 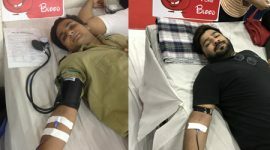 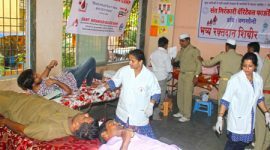 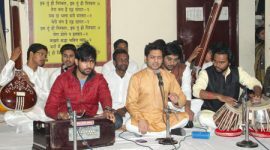 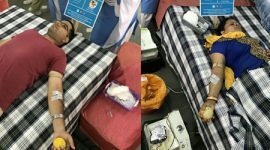 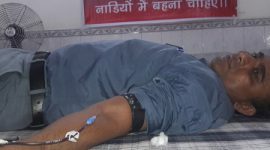 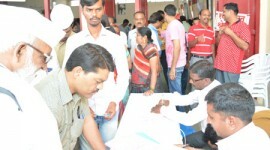 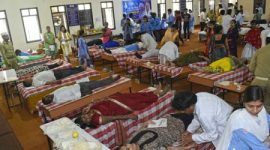 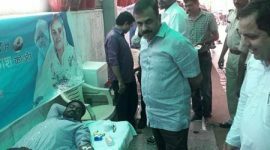 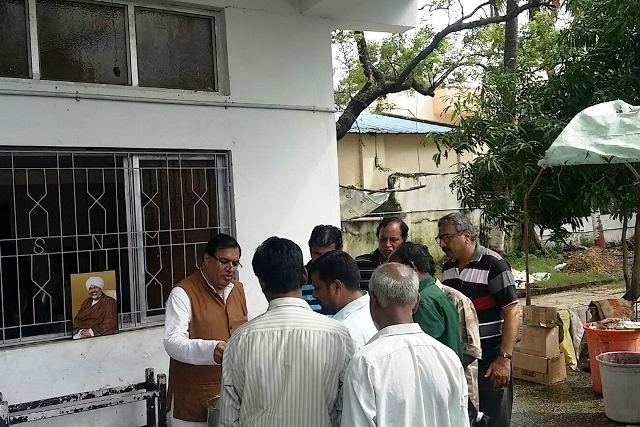 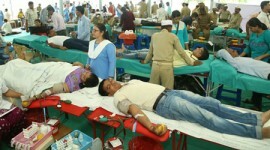 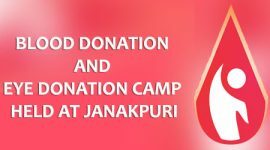 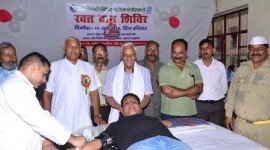 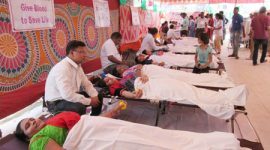 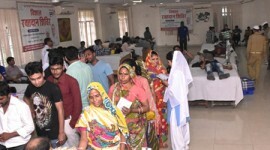 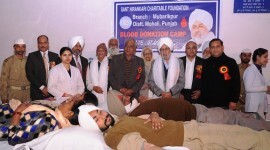 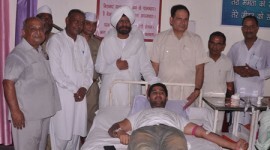 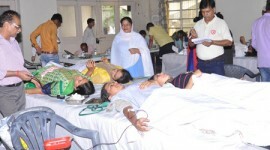 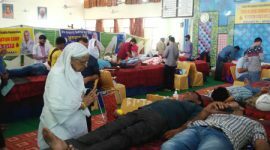 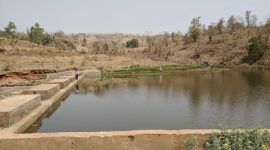 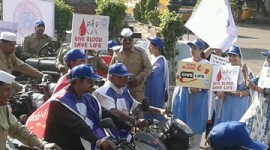 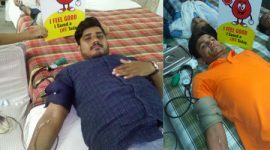 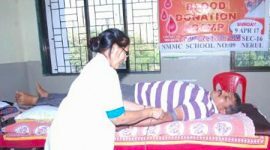 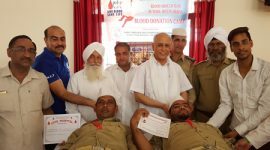 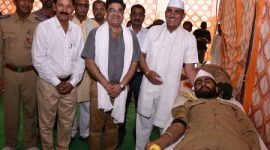 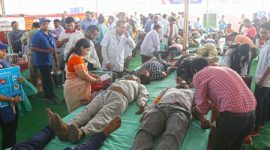 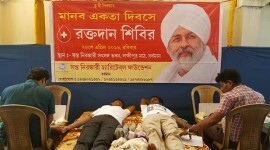 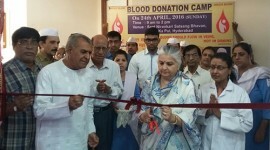 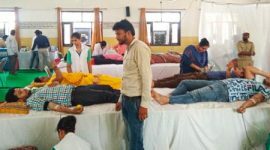 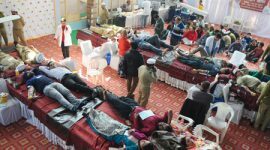 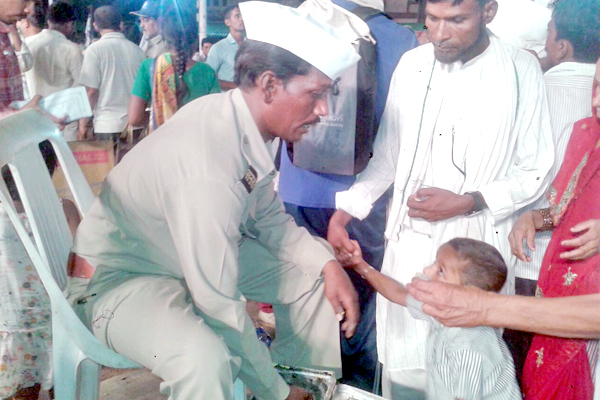 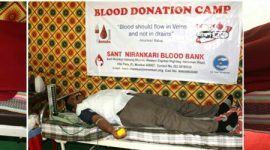 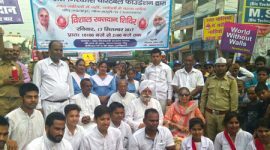 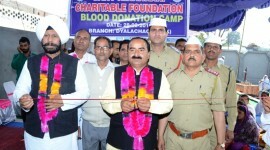 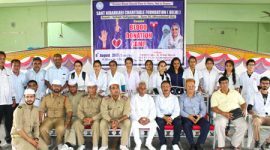 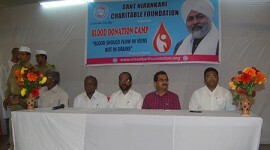 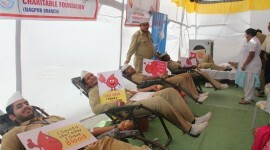 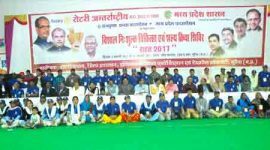 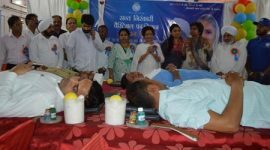 171 Devotees Donate Blood in Mandla, M.P. 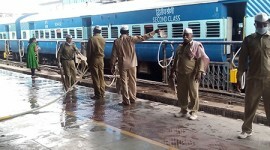 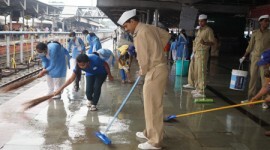 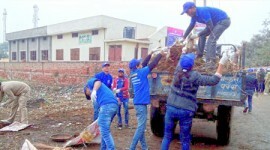 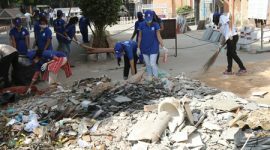 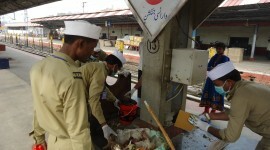 SNCF volunteers conducted cleanliness drive at the Varanasi Railway Station. 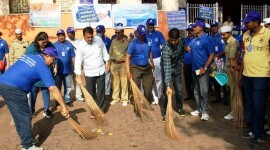 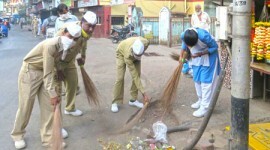 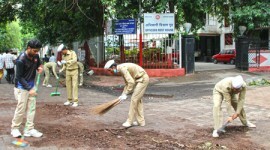 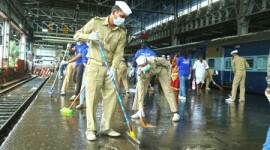 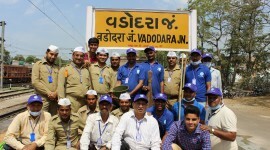 SNCF conducted the 6th cleanliness drive at Vadodara Railway Station. 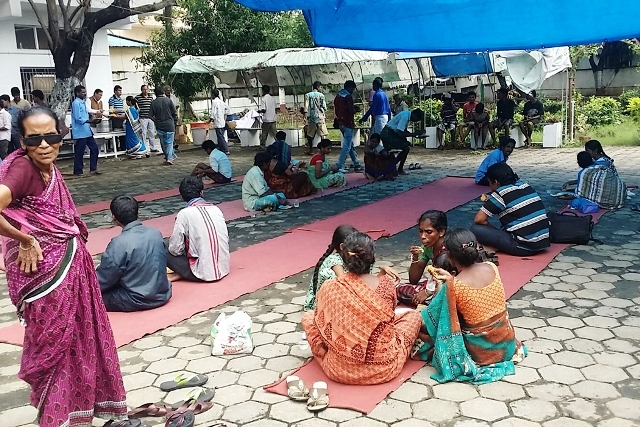 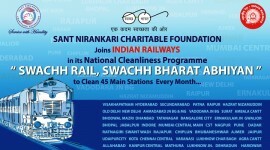 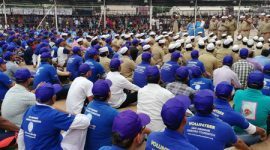 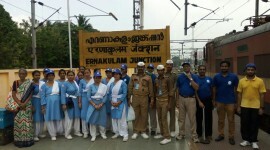 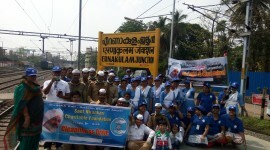 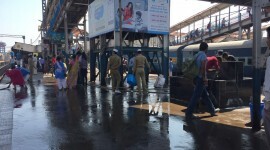 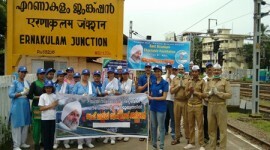 CLEANLINESS DRIVE ORGANIZED BY SNCF AT ERNAKULAM RAILWAY STATION. 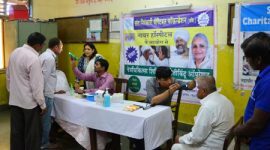 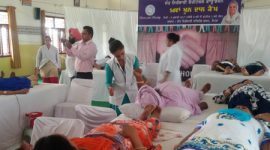 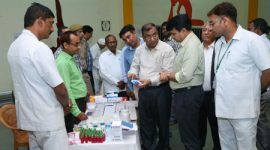 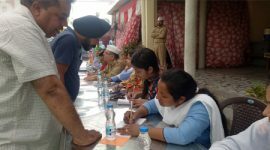 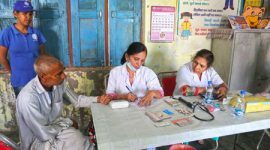 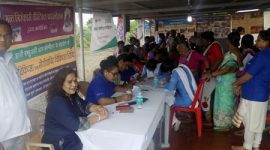 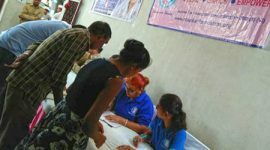 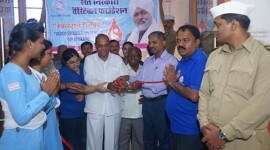 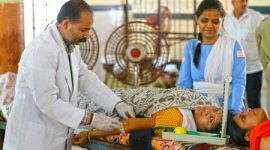 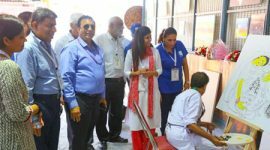 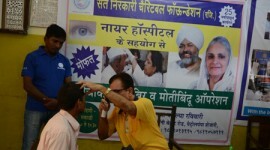 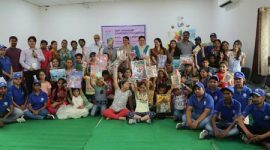 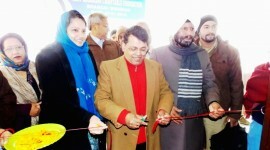 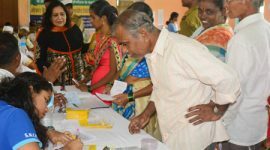 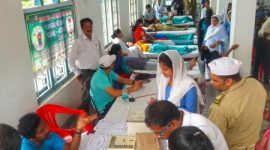 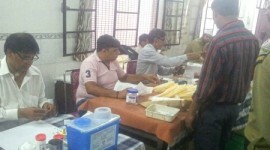 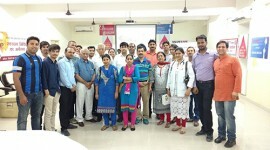 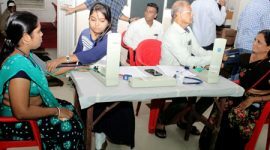 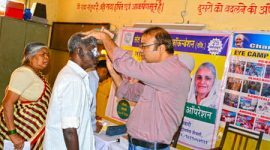 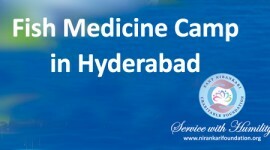 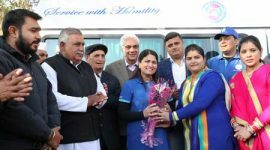 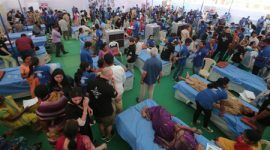 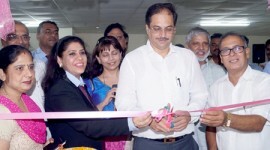 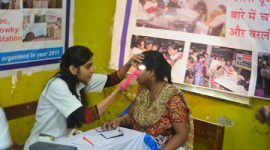 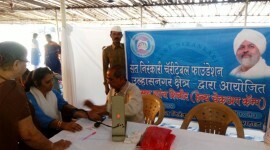 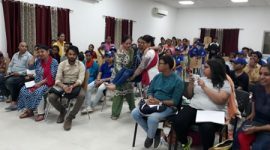 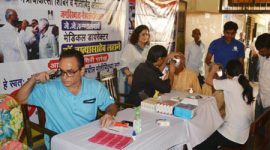 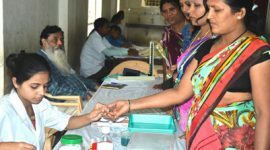 SNCF ORGANIZES MEDICAL HEALTH CHECK-UP CAMP IN FARIDABAD. 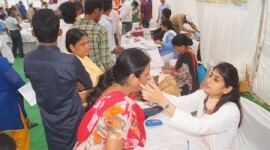 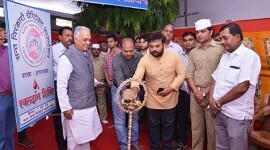 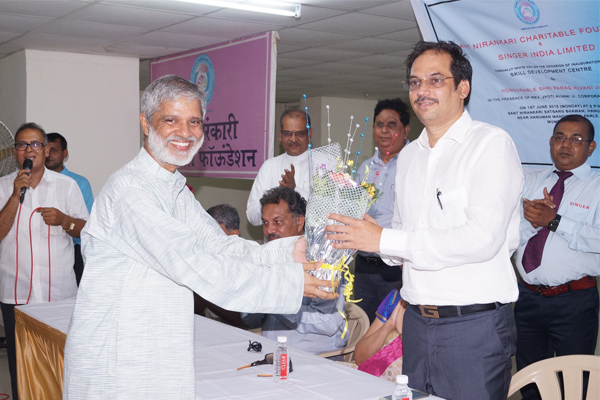 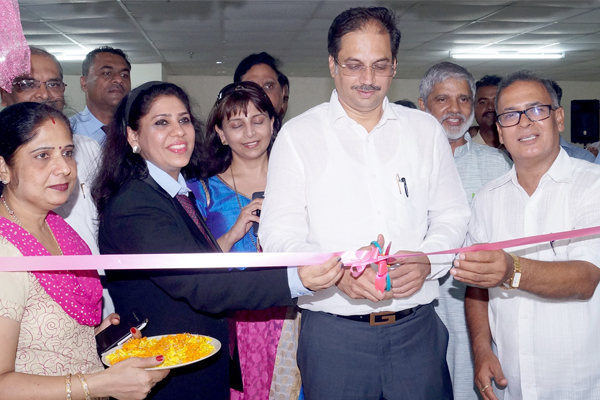 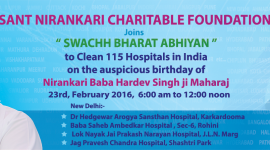 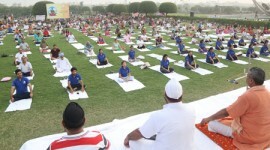 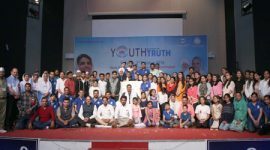 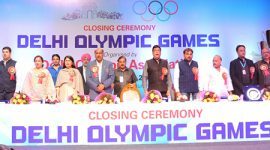 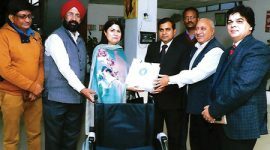 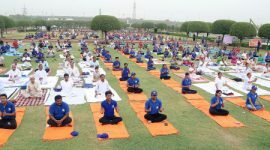 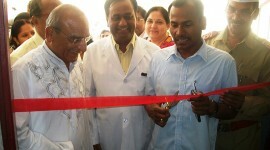 Free Orthopaedic Check-up Camp organised in Delhi. 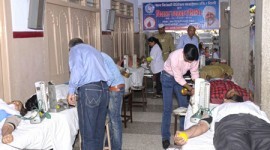 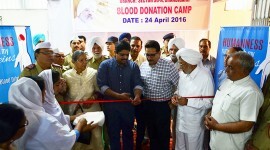 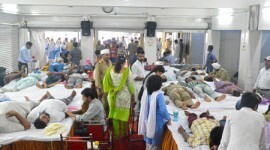 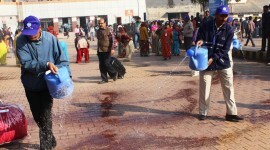 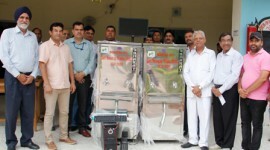 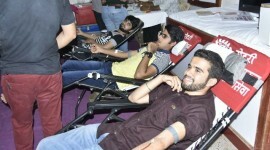 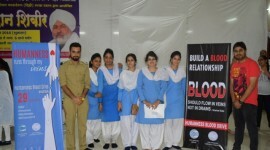 SNCF DONATE 100 UNITS OF BLOOD IN BISHNAH J & K.
SNCF carried out a special cleanliness drive at Agra Cantt station. 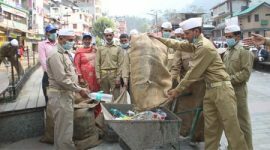 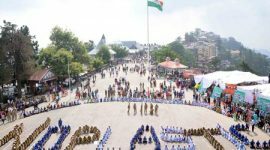 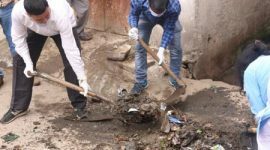 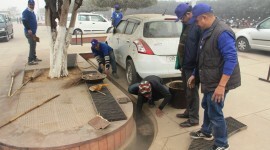 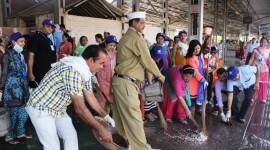 SNCF carried out a special cleanliness drive at Dehradun station. 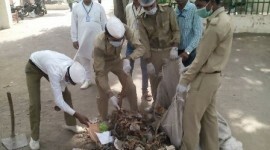 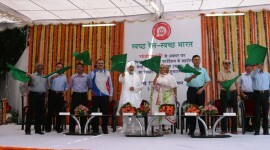 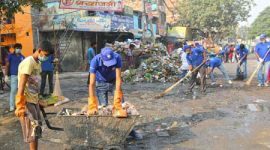 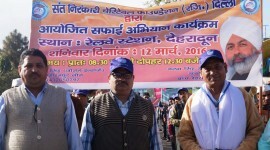 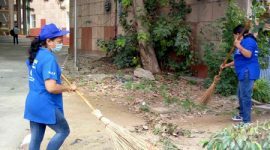 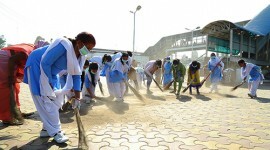 Swachh Rail – Swachh Bharat Abhiyan at the Mathura Railway Station on October 2, 2015. 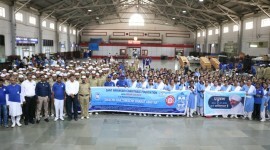 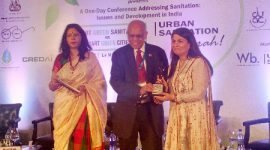 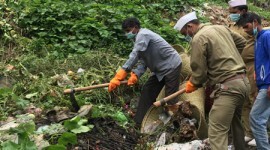 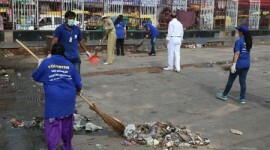 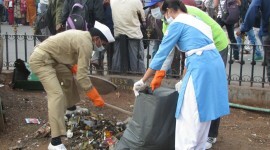 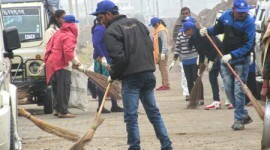 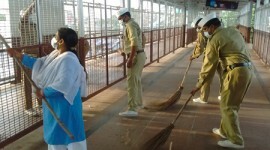 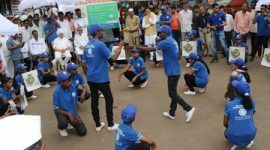 Swachh Rail – Swachh Bharat Abhiyan at the Agra Railway Station on October 2, 2015. 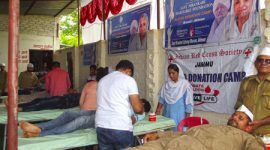 BRAVING THE HEAVY RAINS 110 NIRANKARIS DONATE BLOOD AT SANPADA AND 214 AT DADAR. 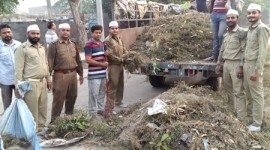 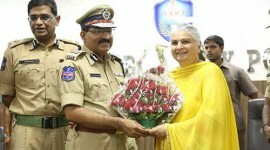 Donation of 500 Pullovers at Tihar Jail. 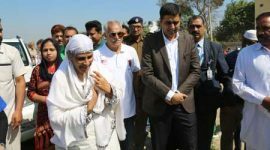 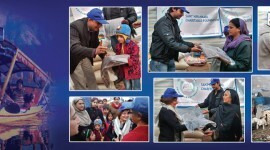 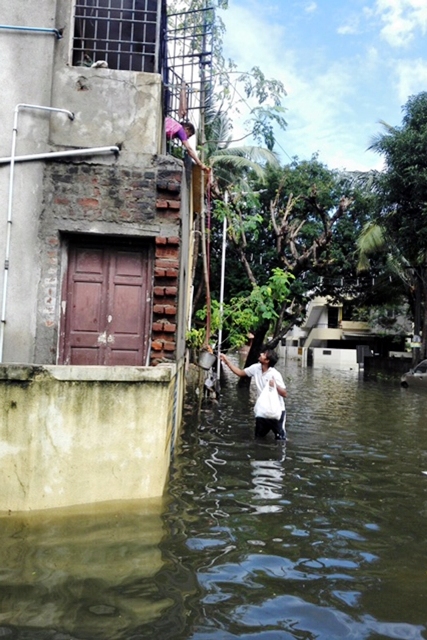 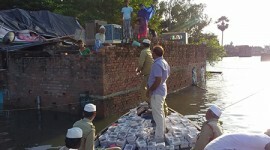 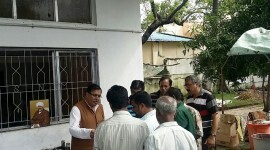 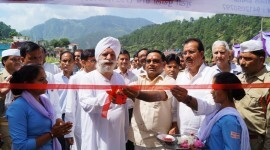 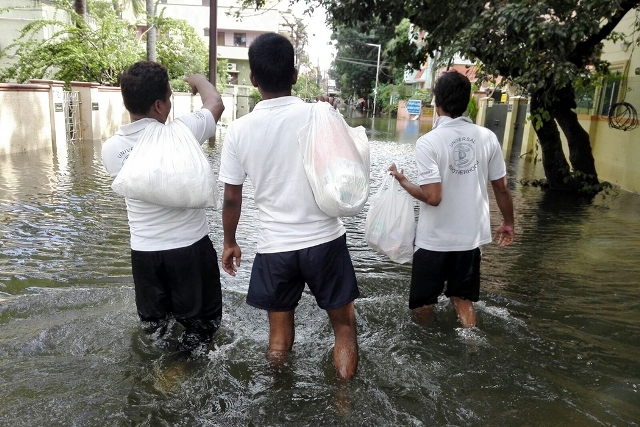 Relief to Jammu Kashmir flood effected families. 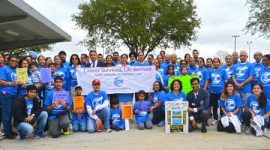 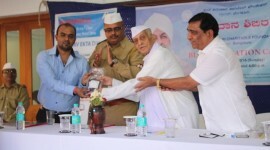 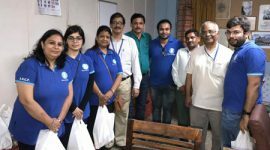 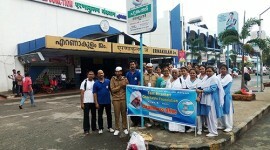 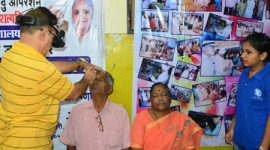 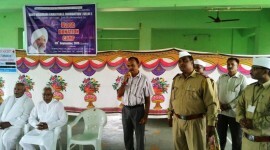 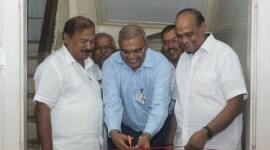 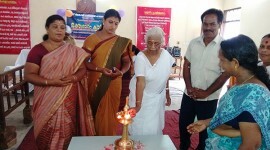 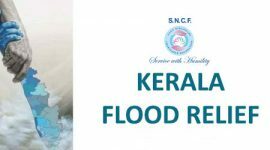 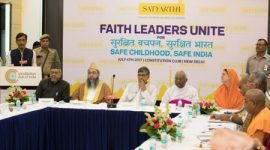 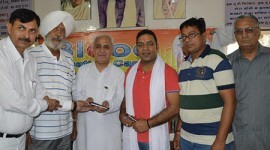 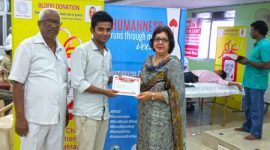 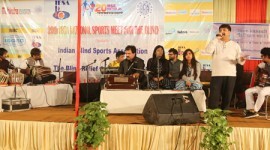 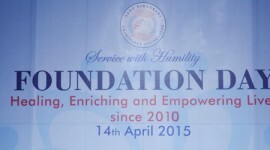 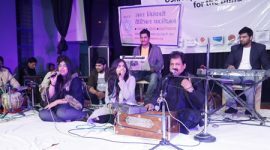 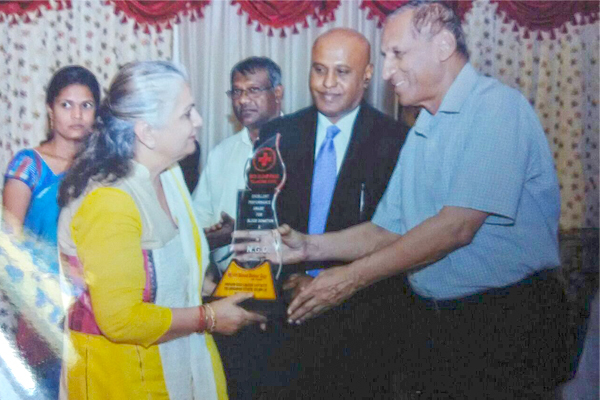 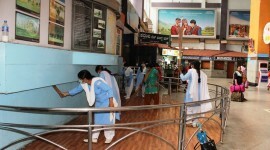 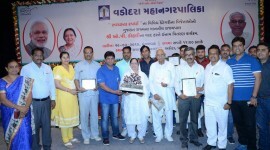 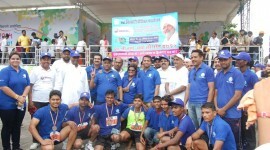 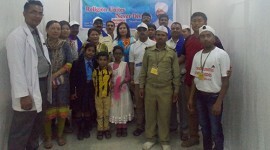 SNCF & Kesari Club Jointly Organized Program for Senior Citizens. 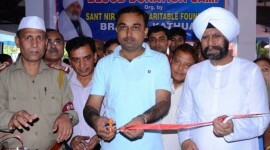 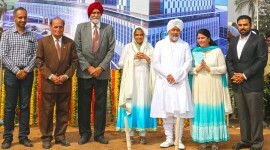 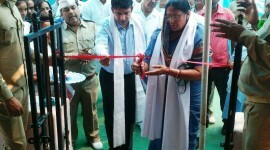 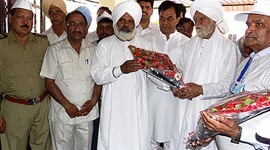 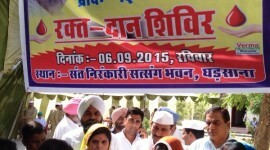 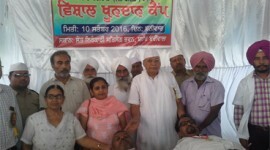 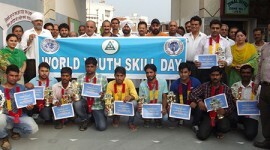 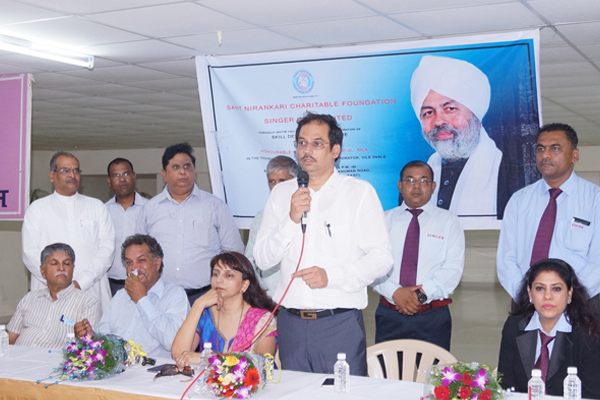 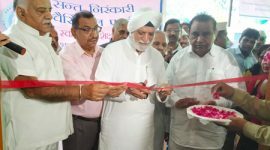 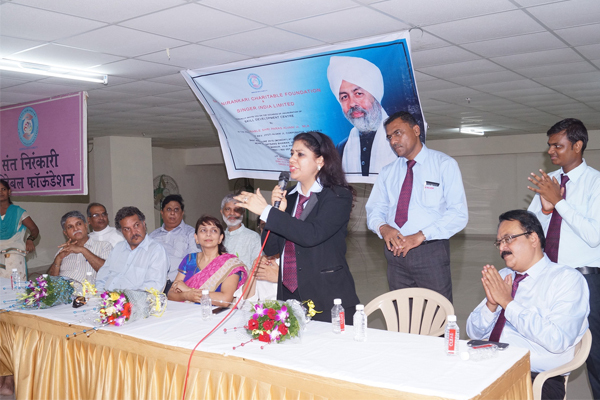 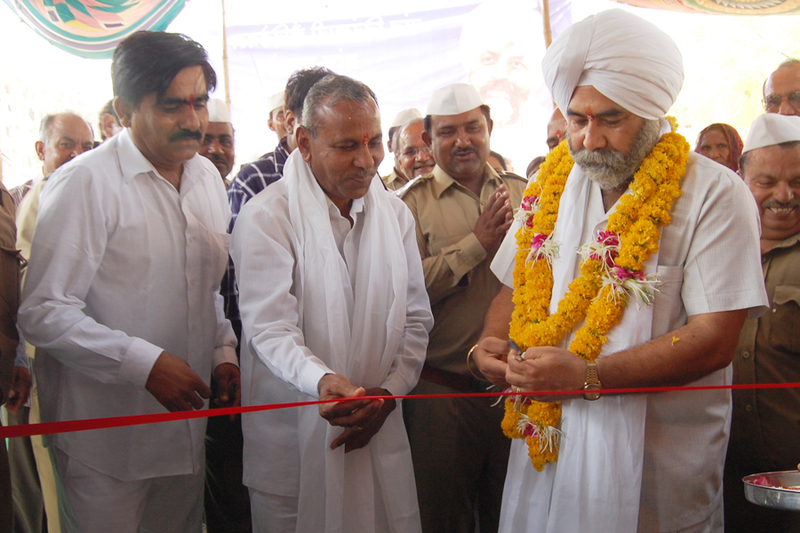 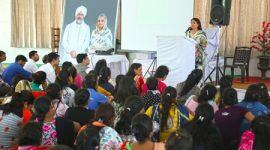 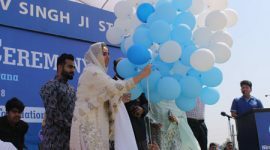 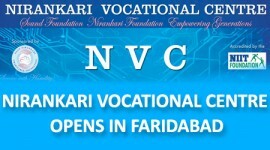 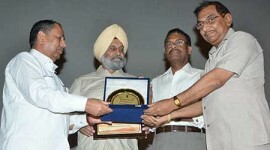 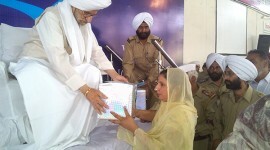 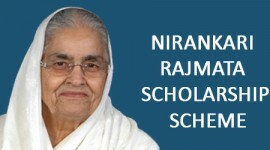 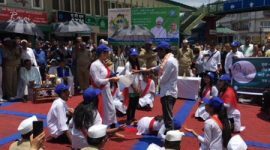 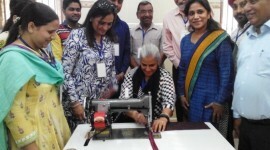 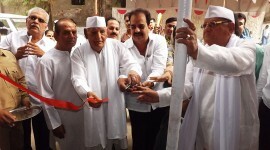 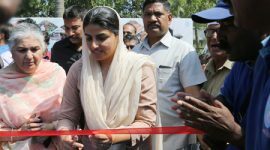 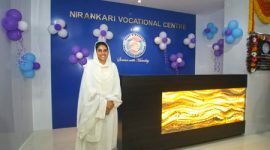 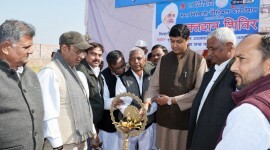 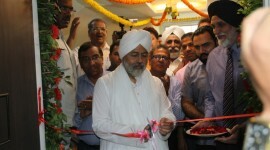 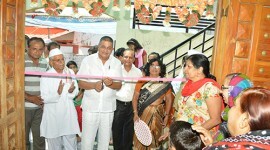 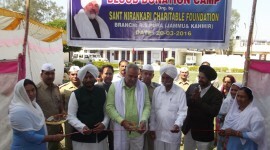 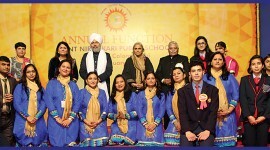 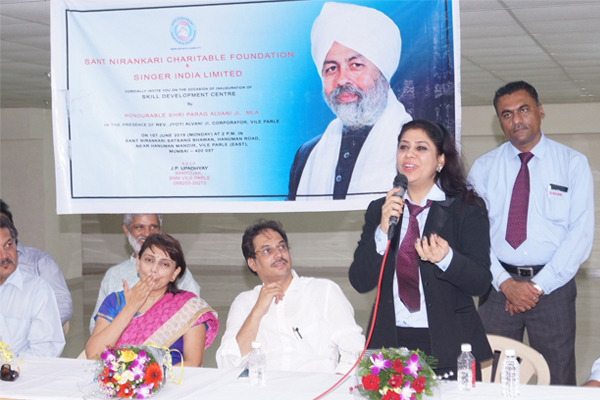 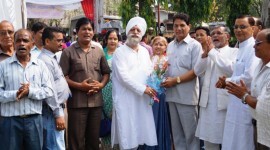 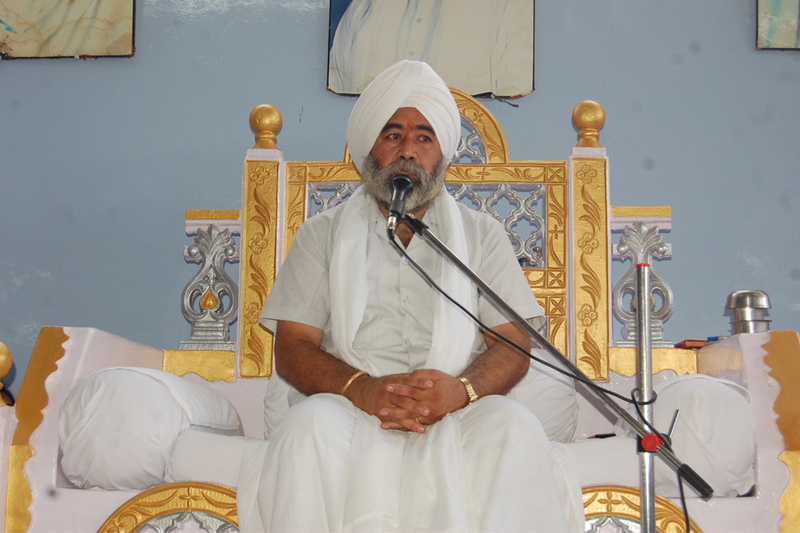 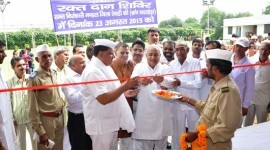 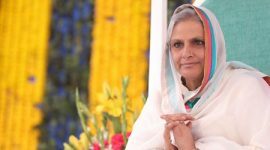 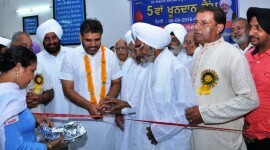 5th Nirankari Vocational Center was inaugurated at Ludhiana. 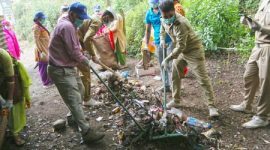 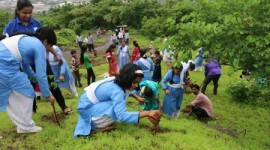 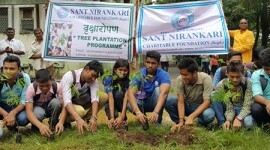 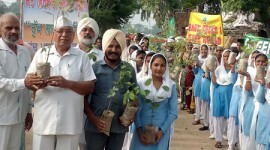 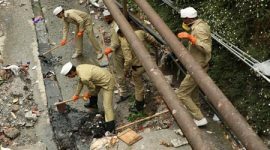 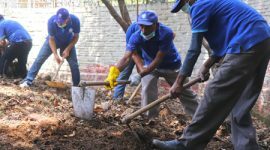 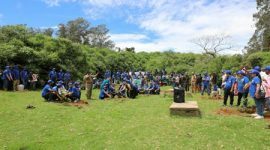 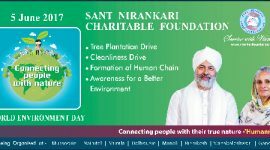 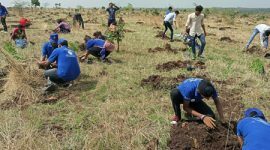 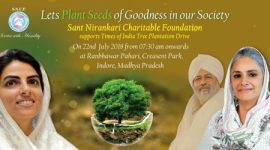 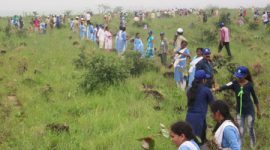 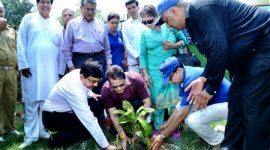 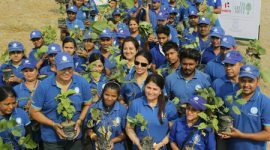 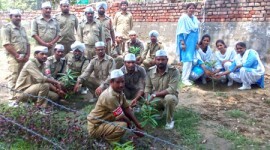 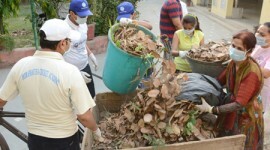 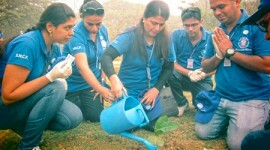 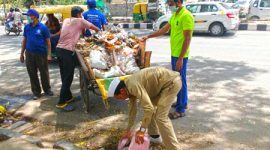 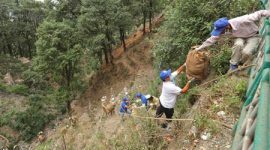 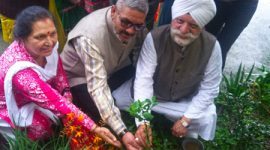 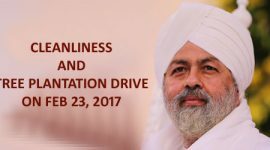 Cleanliness Drive and Tree plantation.